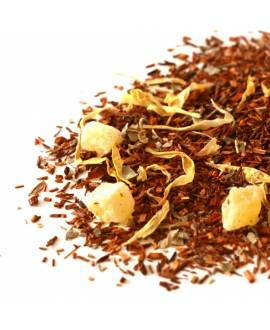 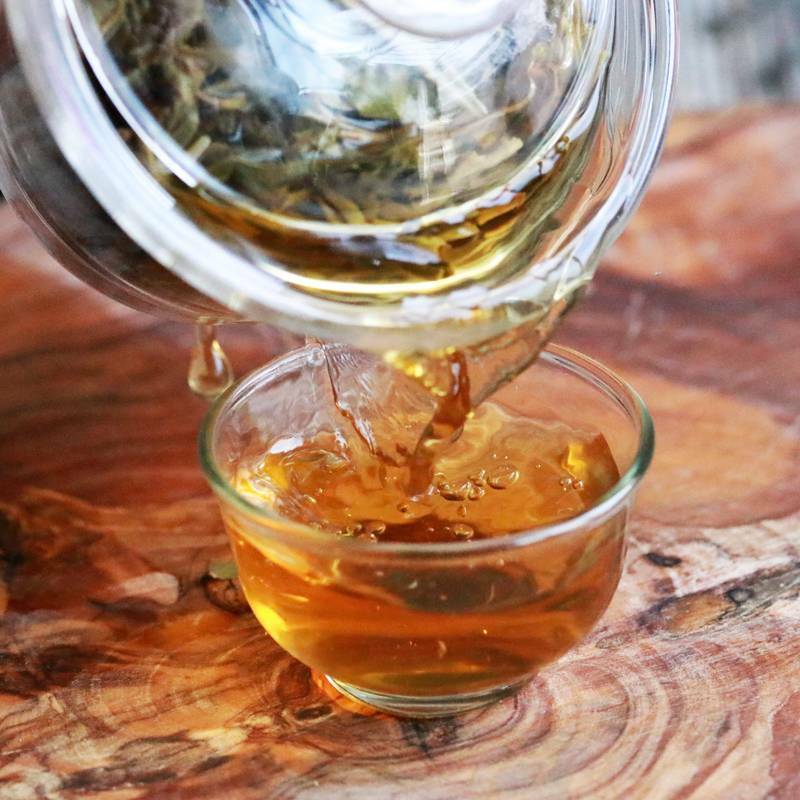 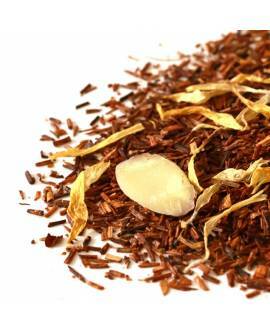 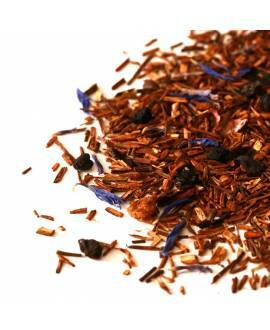 The ingredients of this exquisite infusion were carefully chosen to provide a fascinating taste experience. 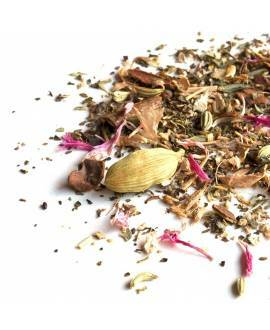 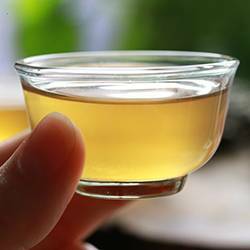 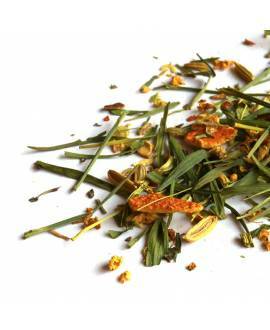 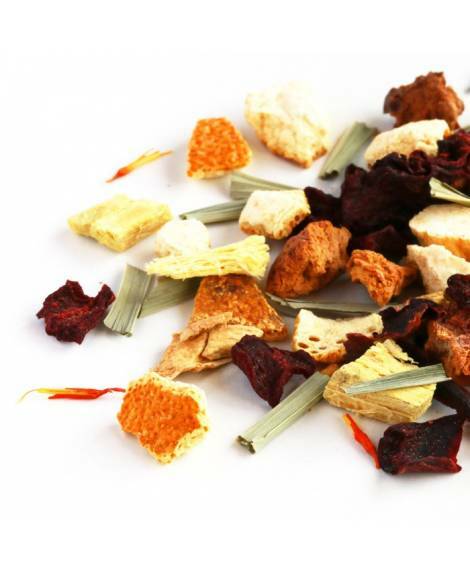 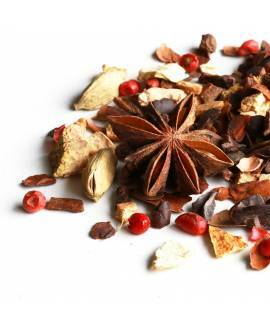 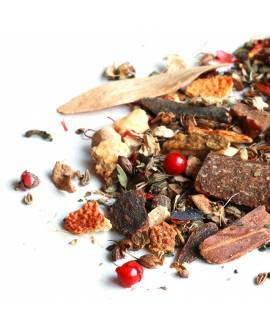 Refreshing, fruity and slightly spicy, this beverage is a real delight for all lovers of pure herbal blends with no added aromas. 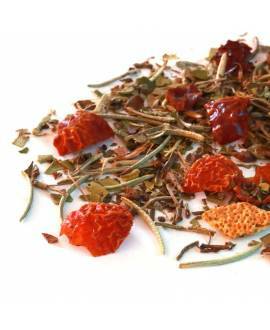 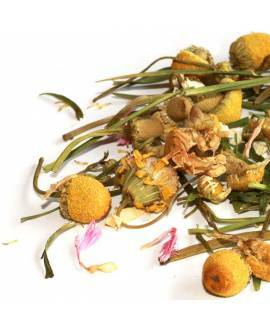 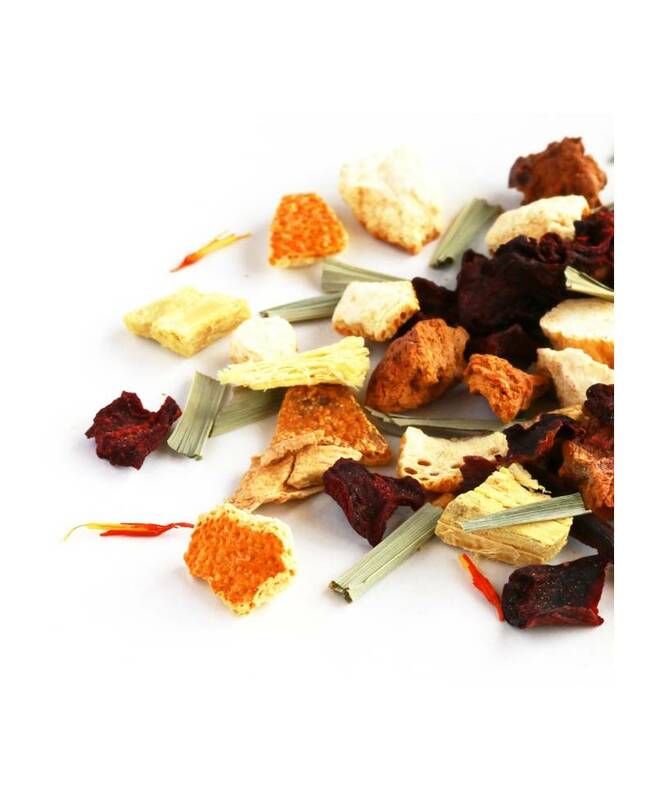 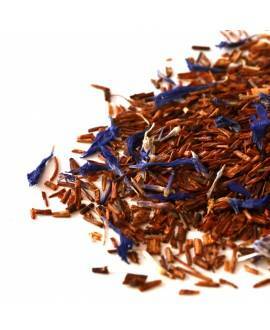 If you're looking for a caffeine-free premium herbal tea, this is the perfect choice. 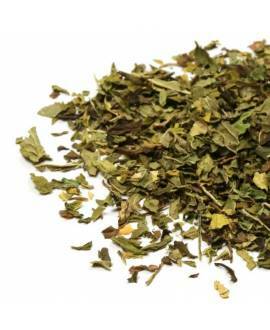 You can be sure it won´t disappoint. 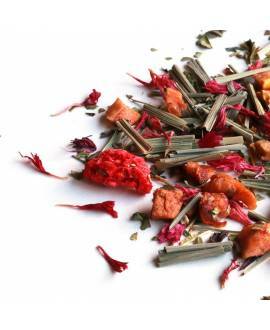 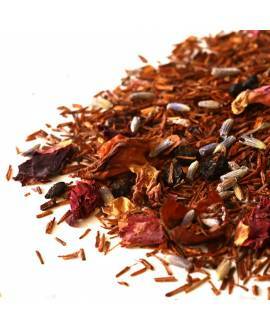 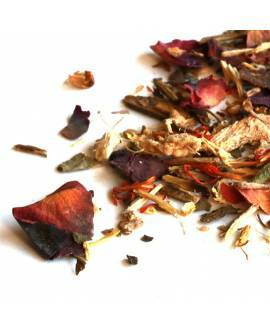 A fantastic and relaxing herbal tea that will surprise by its exquisite sweetness and penetrating natural fragrance of roses. 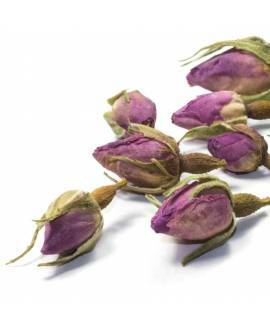 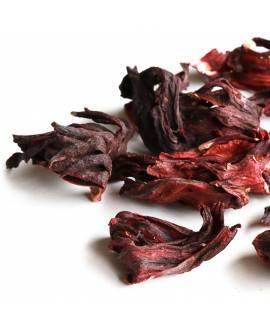 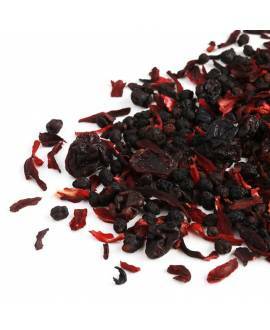 Without any additives or colouring, 100% natural rose bud tea.